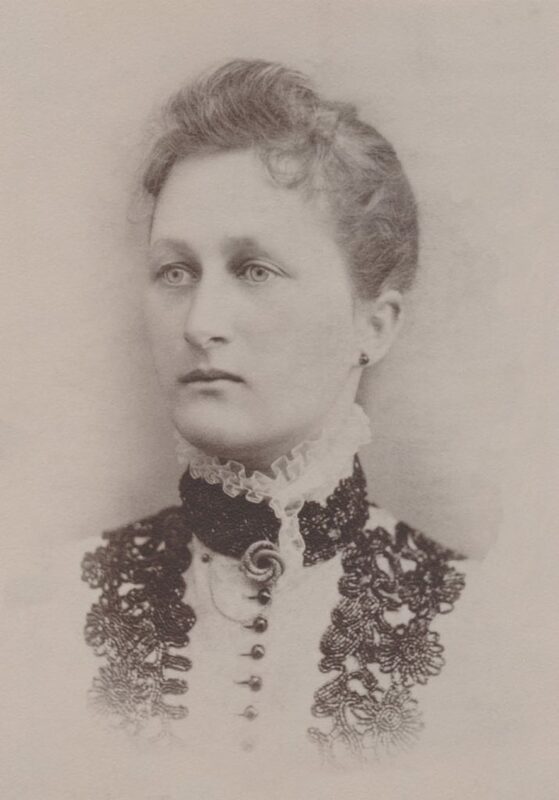 Florence was born in Erie, Pennsylvania, the daughter of English immigrants who had only arrived three or four years earlier to Albany, New York. Florence Augusta Stanley (1868-1957) is 2nd great-grandmother of MKS in the Wetherbee branch. Florence A. Stanley Wetherbee memorial, findagrave.com. 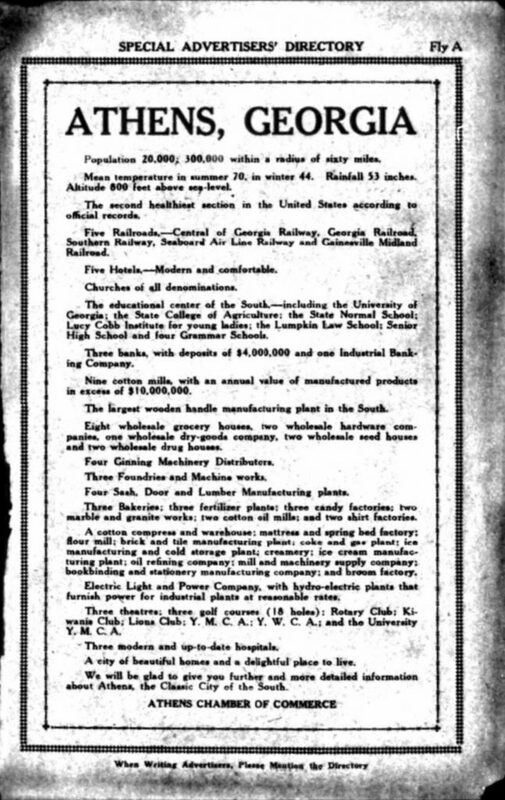 Chamber of Commerce advertisement for Athens, Georgia, 1926. Athens, Clarke County, Georgia, officially Athens-Clarke County as of 1991, figures prominently in our family tree with the Spratlins arriving in Clarke County before 1880 and residing in Athens in 1900. The 1900 US Census lists John Henry Spratlin and family residing on Mitchell Street in Athens Ward 1. The textile industry was king at the time with 9 cotton mills in operation. “Athens became known as the Manchester of the South after the city in England known for its mills.”  Although, we also see Athens already calls itself the Classic City of the South by then. John Henry Spratlin (1846-1924) is 3rd great-grandfather of MKS in the Spratlin branch. Source: Athens, Georgia—City Directory, Vol. VIII, published by Piedmont Directory Co., The Miller Press, Asheville, NC, 1926 (photograph). Concrete is less durable than granite; Memory less durable than concrete. Admittedly a large tree. But, there are much larger trees on ancestry.com—a few with over 250,000 people. So we can point to them when we are labeled obsessed—ok, maybe we are just a little. We never set out to compile a big tree. We have been lucky that our family tree has been relatively easy to research as much of it reaches so far back in America. Our direct ancestors—they are our primary goal. 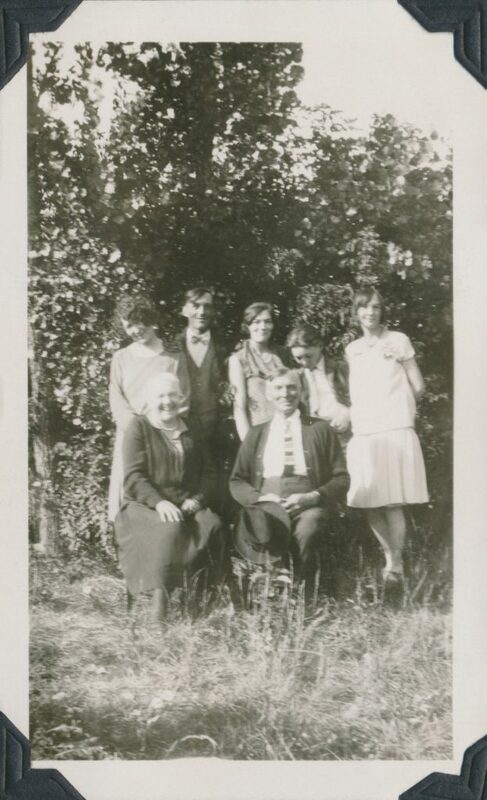 The children and cousins of our direct ancestors—the further back in time we go, the more it becomes necessary to research the children and cousins of our ancestors in order to confidently identify an ancestor, versus another person with a similar name living nearby. Trees from genealogy research of our family we wish to capture for posterity—Una Mae Davey Porter’s Hannah-Adams Genealogy, 1848-Present is a good example; her complete tree has now been added to our tree to help make her research available to others. Specific lines down to key DNA matches that have helped confirm our family tree. Specific lines down to famous cousins, like US Presidents, often revealed to us by ancestry.com’s We’re Related app. 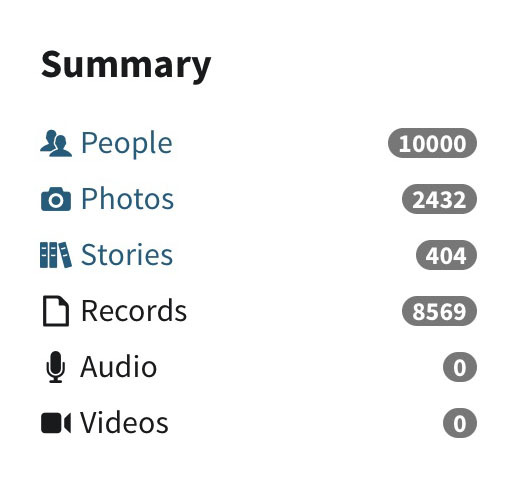 Who was the 10,000 person? They are in the Watne branch. Their last name is Adams. You will know them with you find them. A fact has been added to their profile indicating they were the 10,000th person added. 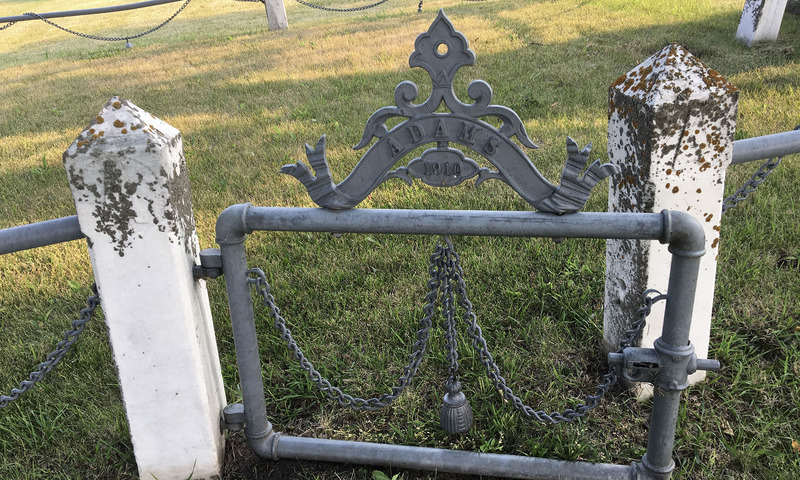 George Porter and Ida Jane Adams Porter Family, abt. 1928. These photos are probably from about 1928, and are found in Lucille’s 102-page photo album. 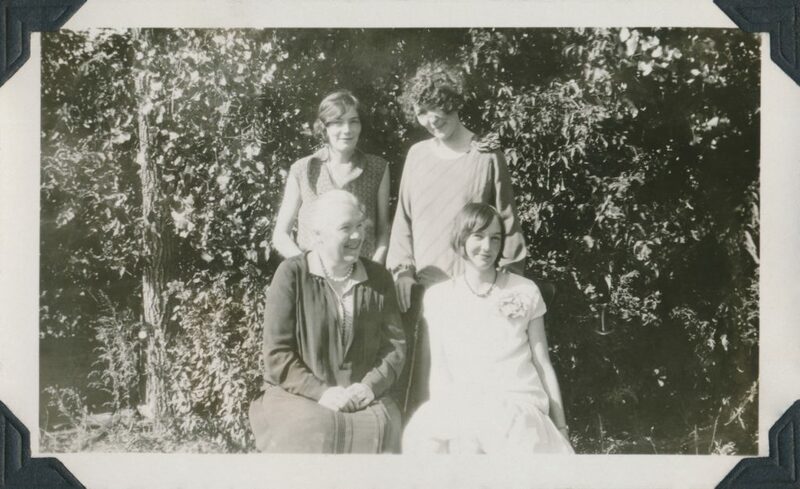 Hazel May Porter (1895-1975) and Sylvia Jane Porter (1900-1973) are 2nd great-aunts of MKS in the Watne branch. 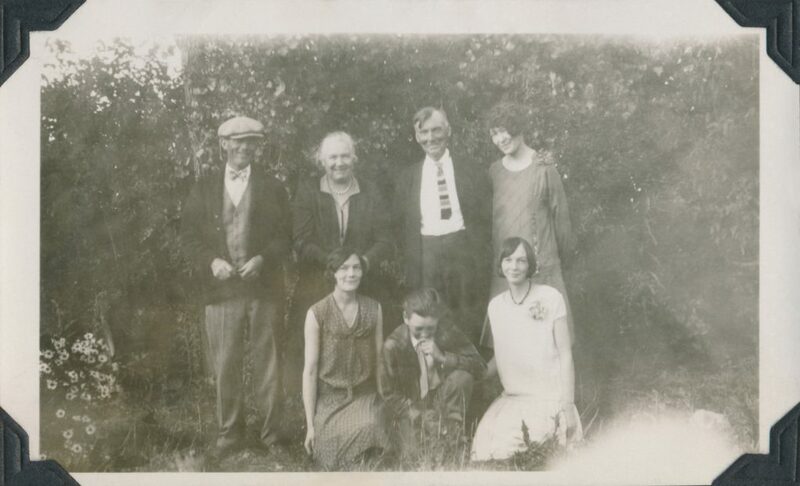 Clifton Adams Porter (1898-1972) and George Earle Porter (1916-1943) are 2nd great-uncles of MKS in the Watne branch. 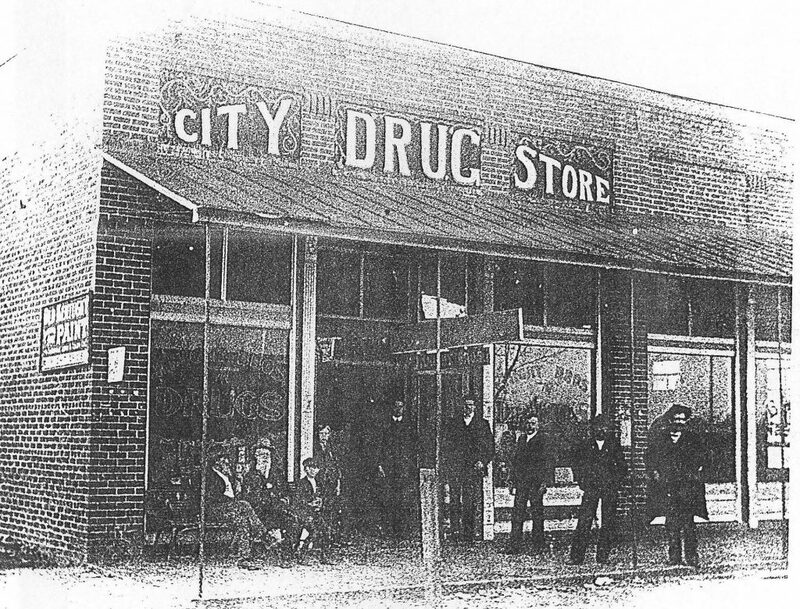 City Drug Store, 1909, Nashville, Berrien County, Georgia . In 1909 the City Drug Store was advertising extensively in the Nashville Herald. The owner, Alexander S. Knight, was owner and pharmacist. He was later joined by his brother, John T. Knight, and the store became Knight Brothers Pharmacy. The Knight Brothers offered the community big savings on items such as Strozer’s Eye Water, antiseptic tooth powder, J. B. Williams’ toilet arti­cles, San Felice five cent cigars, and floating bath soaps. The store was located on the west side of the courthouse square on Davis Street be­tween Washington Avenue and West Avenue. In June of 1912 an item in the Nashville Herald announced that J. W. E. Powell had sold the City Drug Store to E. June Lovett and J. Frank Sikes, who in­formed the public that they would continue to run a first-class place. The Knight brothers were sons of Henry H. Knight who introduced the bill to incorporate the City of Nashville in the Georgia Legislature. Berrien Press, 9 Dec 1992. Alexander Stephen Knight I (1883-1966) is 3rd great-uncle of MKS in the Knight branch. Dr. John Thomas Knight (1886-1952) is 3rd great-uncle of MKS in the Knight branch. Knight Brothers Drugstore, The Berrien Press, 9 Dec 1992.